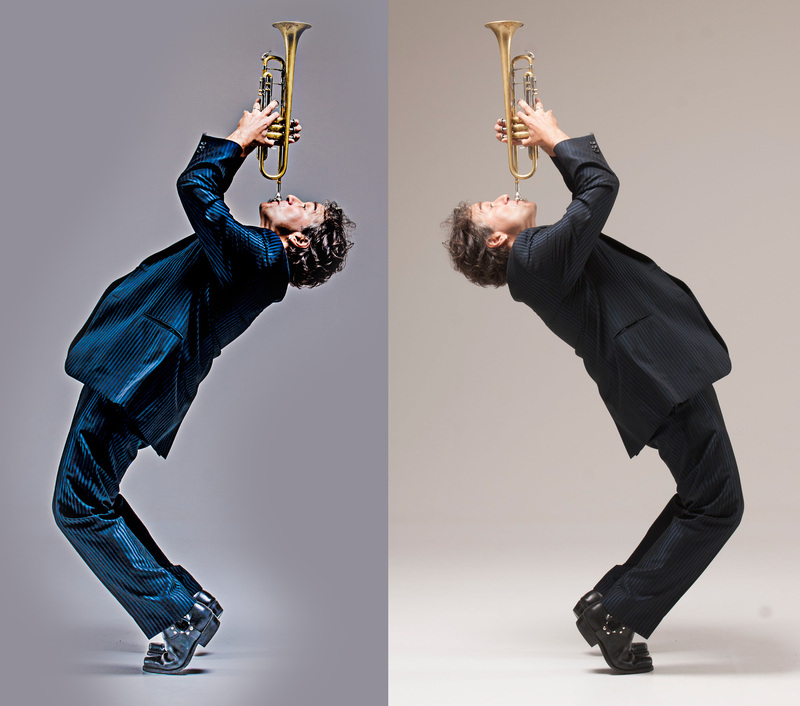 The explosive Jewish/Cuban musical revolution is here!! Good news, folks! 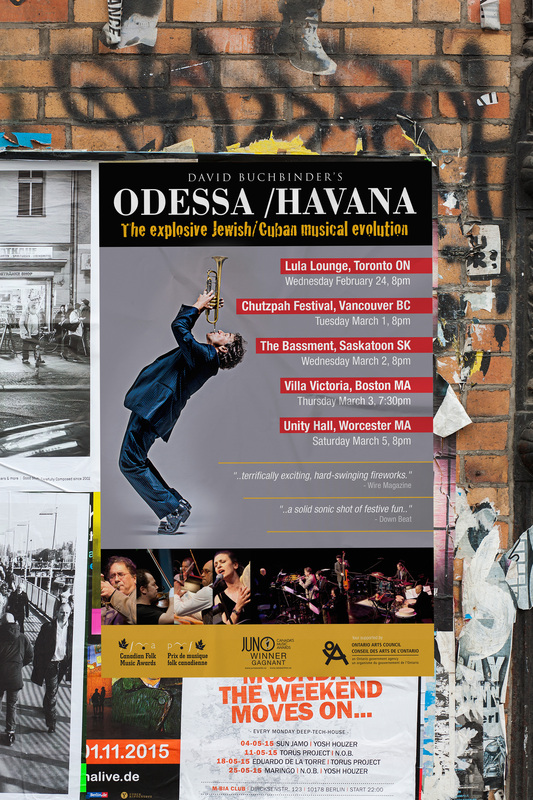 A fabulous musical adventures is about to take place; David Buchbinder’s Juno Award-winning Jewish/Cuban outfit, Odessa/Havana, is about to kick off their tour at Lula Lounge in Toronto, Wednesday February 24th. 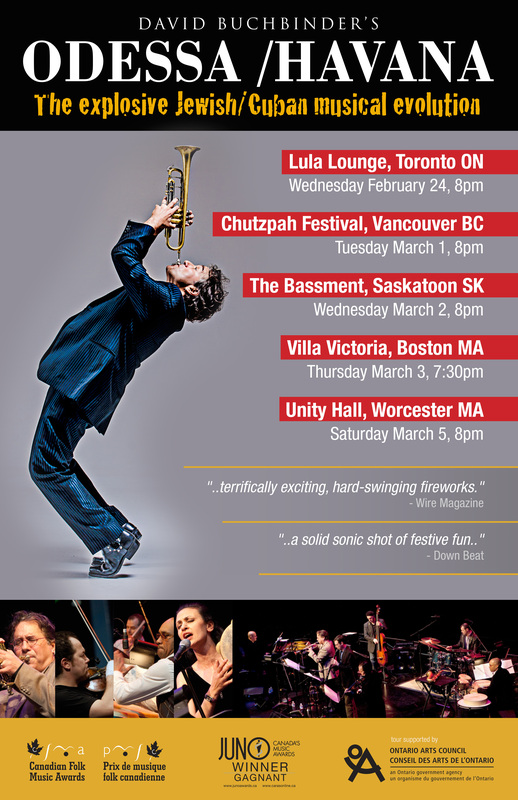 We had the pleasure of putting together a quick tour poster for them, so have a look!